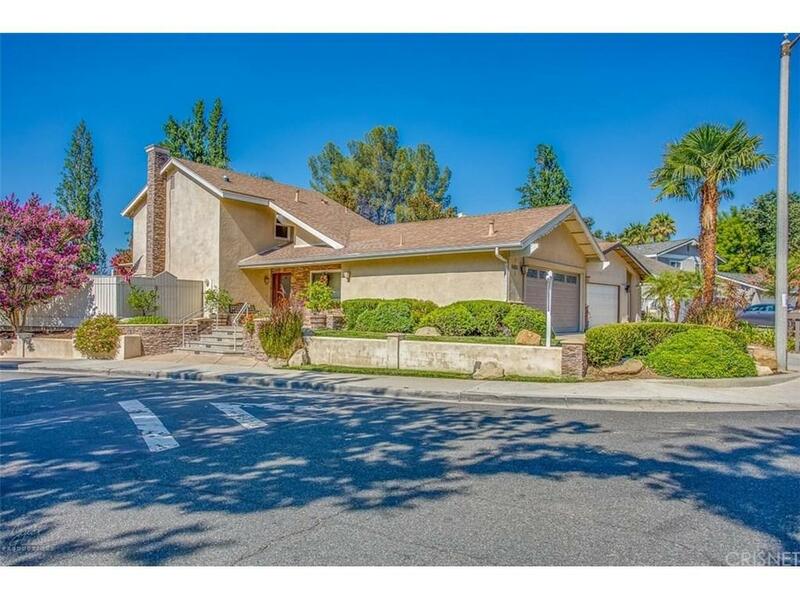 Charming Lake Lindero Corner Lot Home with many upgrades. Property features a versitle floor plan with a downstairs bedroom. Home has expansive entertainers back patio with a built in Bar-B-Que, raised deck, and stamped concrete. Garage features additional loft space plus plenty of storage. Home has just been freshly painted and is move-in ready! 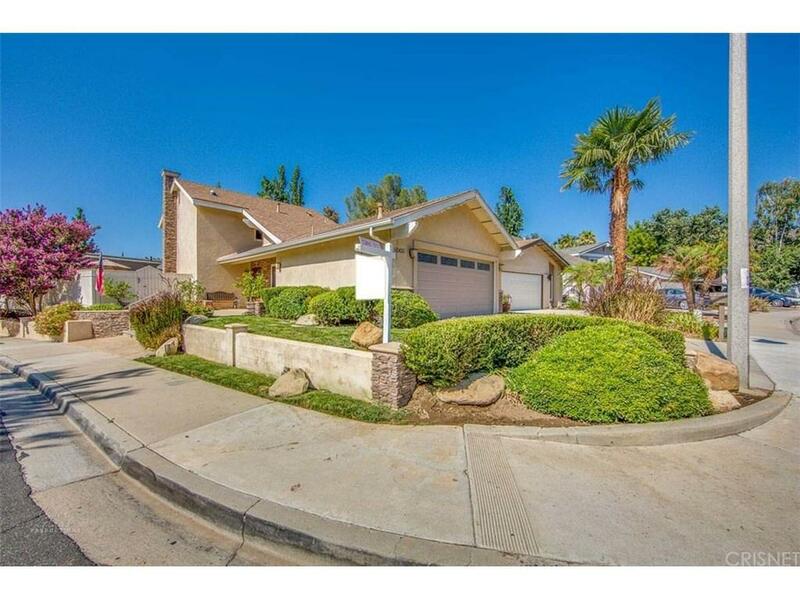 Come check out this desirable property for yourself. 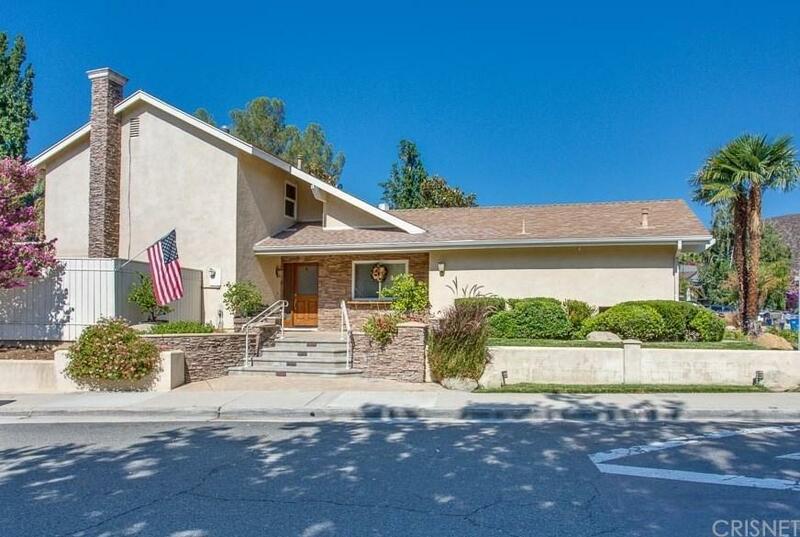 Award Winning Las Virgenes School District and access to the 101 Freeway is just a few minutes drive. 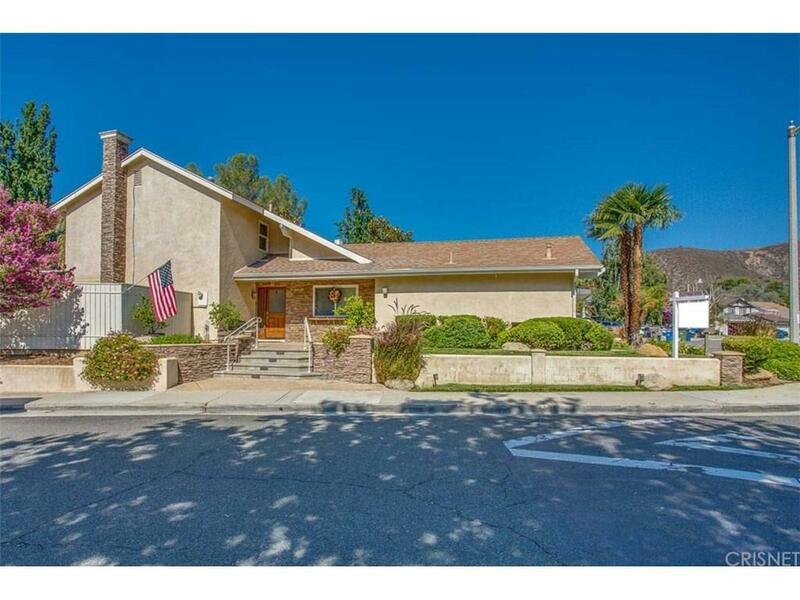 Pride Of Ownership - Perfect home for Small Family, Newlyweds, First Time Buyers, or Investment Property in a great neighborhood with highly rated schools. Complete & Clear Termite Report. Sold by Nonmember Agentdefault BRE#01967248 of Nonmember Officedefault.